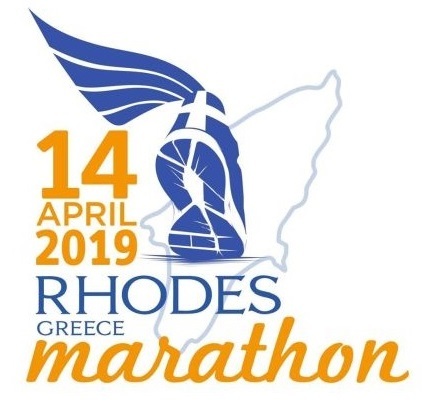 Blue Star Ferries and AEGEAN are once again supporting the 6th International Roads to Rhodes Marathon and will offer discounts on ferry and air tickets for those who wish to travel to the Dodecanese island for the sports event, which will be held on April 14. As the official sea transport sponsor of the event, Blue Star Ferries has announced a 50 percent discount on passenger tickets (cabin and economy class) and a 30 percent discount on vehicles for travel from Piraeus, Kos, Kalymnos, Leros and Syros to Rhodes, between April 11-17. AEGEAN, as the official air carrier of the marathon, is offering a 20 percent discount on AEGEAN and Olympic Air tickets for the runners who wish to take part. The offer is available for tickets purchased until March 31, for travel between April 10-16, from domestic and international destinations to Rhodes. 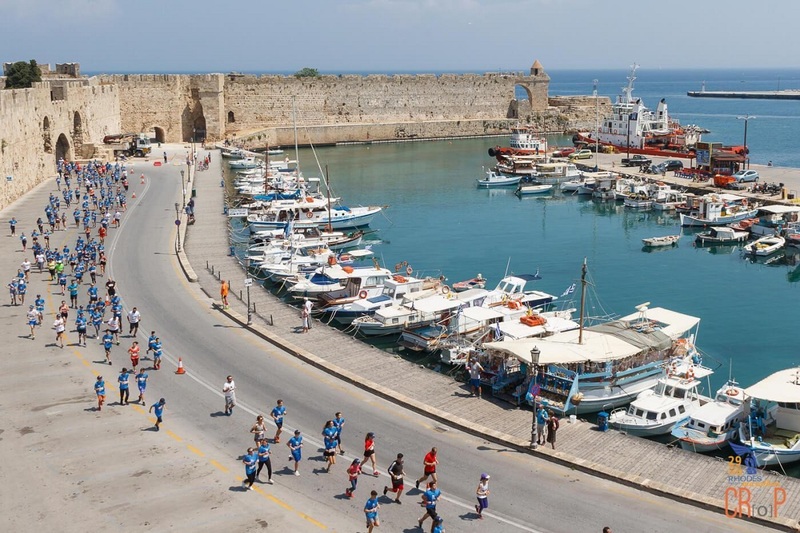 The event, which is included on the calendar of the Association of International Marathons and Distance Races (AIMS), is co-organized by the South Aegean Region and the Hellenic Athletics Federation (SEGAS) EAS Dodecanese branch, with the support of the Rhodes Municipality and the Rhodes Hoteliers Association. It will be held under the auspices of the Greek National Tourism Organization (GNTO). Registration is currently open for the marathon, half-marathon, the 10- and 5km races, and can be made online. For more information visit the website: www.rhodesmarathon.gr/en/.